Date Submitted July 22, 2008, 9:08:44 PM Time Taken 45 min. WAH! *peeking out from behind sketchbook* Wow... That's scary good! 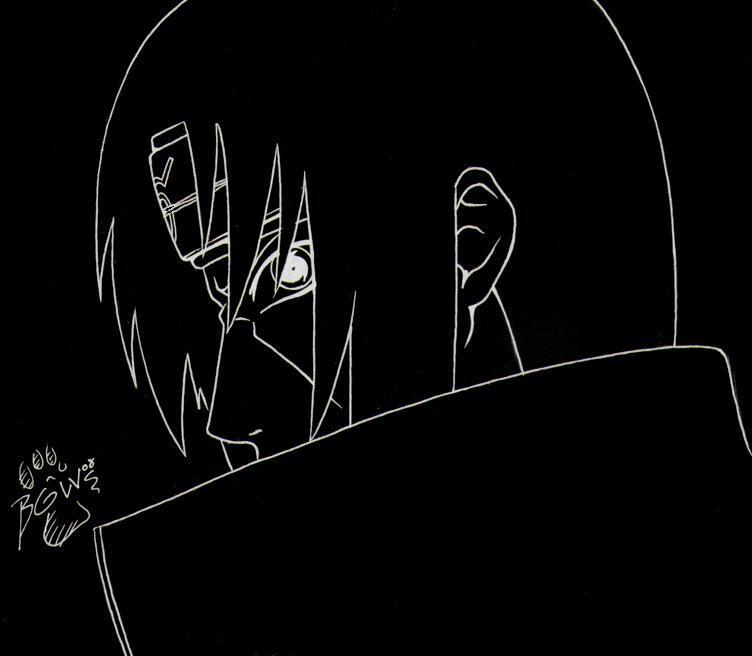 O.o ITACHI.....xD That stare is GOOD.